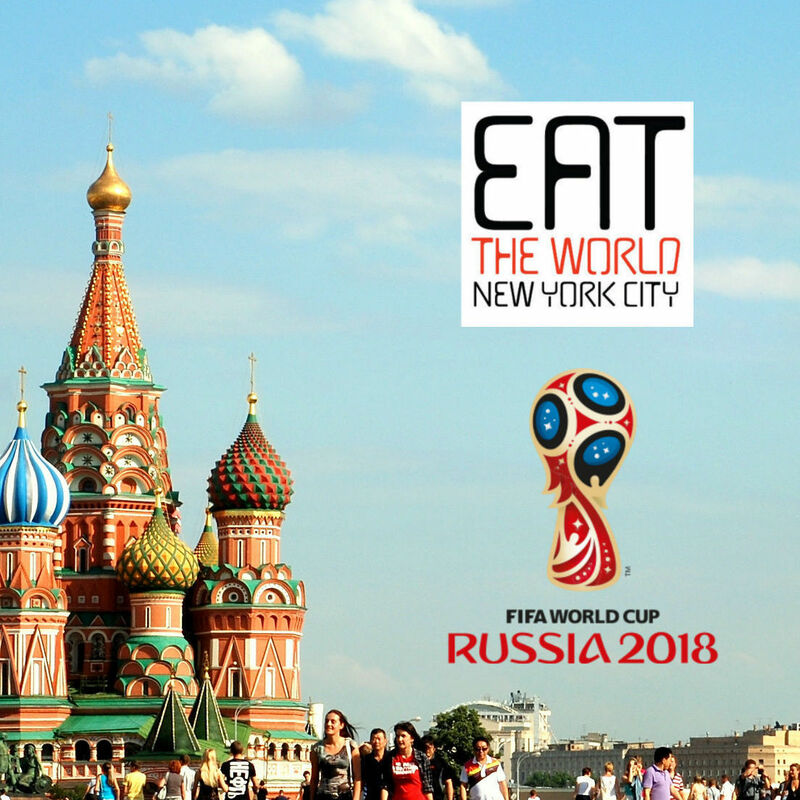 The spectrum of what "Italian" means, especially in South Brooklyn, is a tricky question. 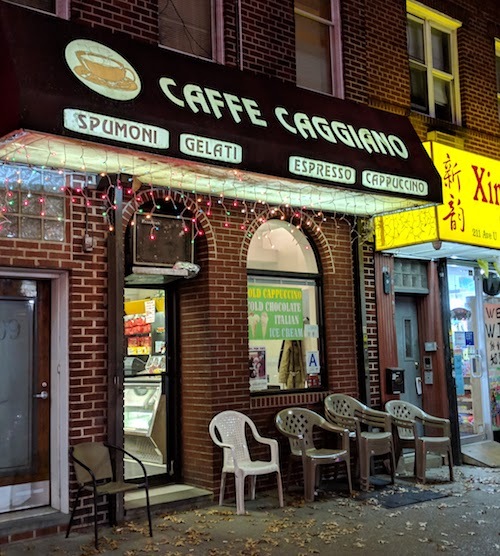 The typical heavy Brooklyn accent of a middle aged man with a Juventus tattoo who speaks zero Italian might be the majority, but in the small cafes that survive in parts of Bensonhurst and Gravesend, a direct connection to Italy is still alive. When I have time while happening upon them, I try to sit down for at least an espresso just to enjoy the atmosphere. Usually a cast of regulars are chatting with the owner and each other, sometimes in both English and Italian. 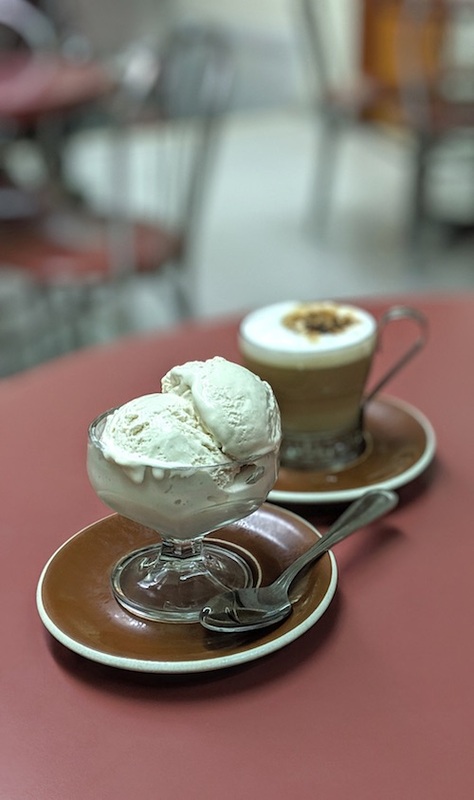 Despite a frigid dip in temperatures, a recent evening had me also in the mood for a cup of gelato ($4.25, below), so Caffe Caggiano was there for the rescue. The hazelnut (nocciola) brought me immediately back to Sicily, where I spent part of September. Despite the small selection in a detached fridge unit, the gelati here seems to be quite well made, rich and creamy as you could ask and miles better than the junk our friends in Manhattan peddle to tourists. This little shop is also just a pleasant, relaxing place to sit down. The proprietor really takes care of you and invites customers to make themselves comfortable. The world slows down to the speed of the Mediterranean, a pace we all need sometimes.